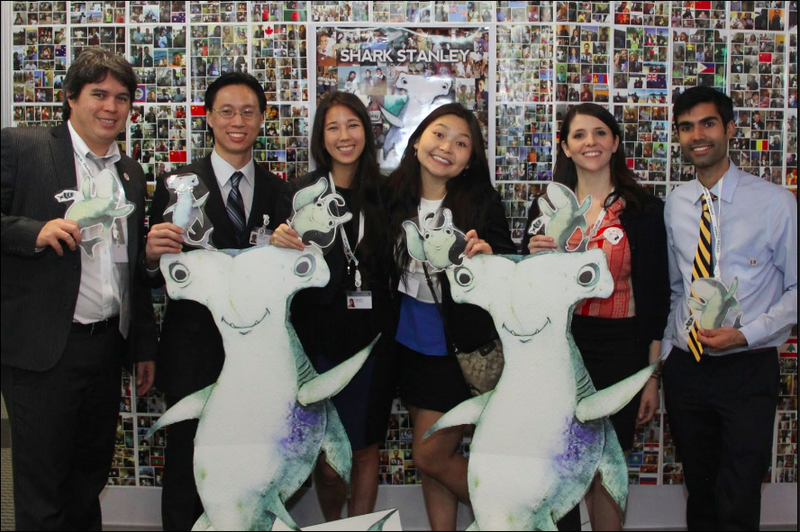 Shark Stanley is a youth-driven, grassroots shark and ray conservation campaign. We began in 2012 as a small group of students from the Yale School of Forestry, and grew to a coalition of over 50 organizations. We have reached over 10 000 young people in more than 150 countries through our social media campaigns, suite of educational materials and on the ground outreach. Learn more about the evolution of Shark Stanley here. Leah Meth is a marine conservationist and is passionate about protecting ocean critters. She's a grad of the Yale School of Forestry and Environmental Studies, where she and her friends started the campaign during their Masters degrees. She's now the Packard Oceans Research Fellow at Stanford University's Wood Institute for the Environment. Leah wishes she could live underwater. Dan Yagmin Jr. has been making art for as long as he can remember. His work has found its way into outdoor publications such as Rock & Ice and Climbing Magazine. When brush-less, Dan can be found climbing rocks or riding waves. Charlotte Sams is an award winning Natural history photographer, and graduate from Falmouth University. She has been featured in various publications, and worked for organisations such as WWF-UK, and the Indonesian Ministry of Tourism, and stock work can also be found on picture libraries such as Alamy and Rex features. 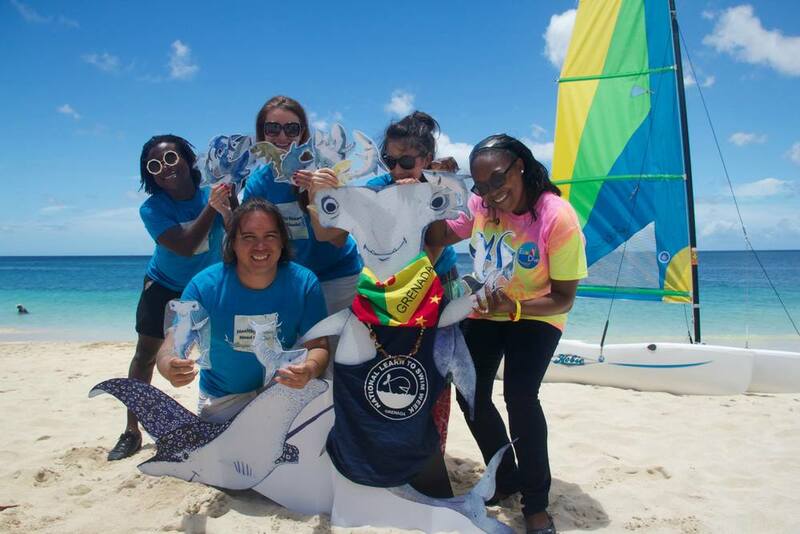 Charlotte joined the Shark Stanley team after working as the Media Manager at the Bimini Shark Lab.